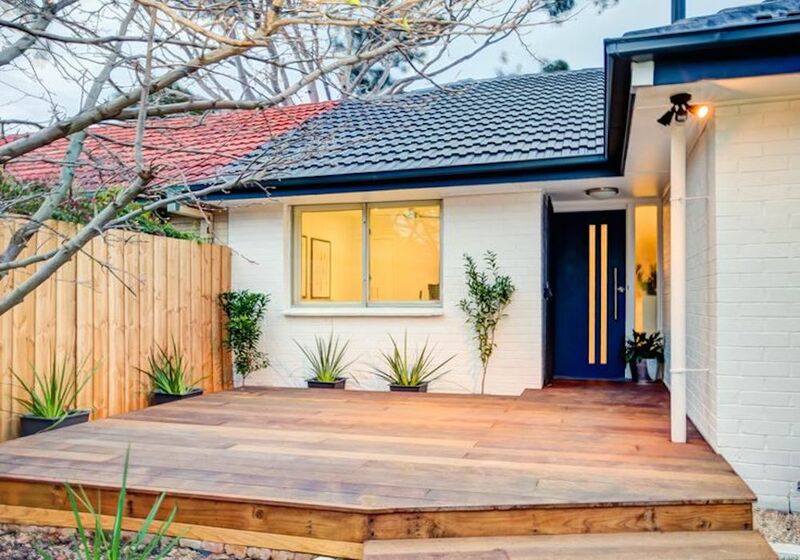 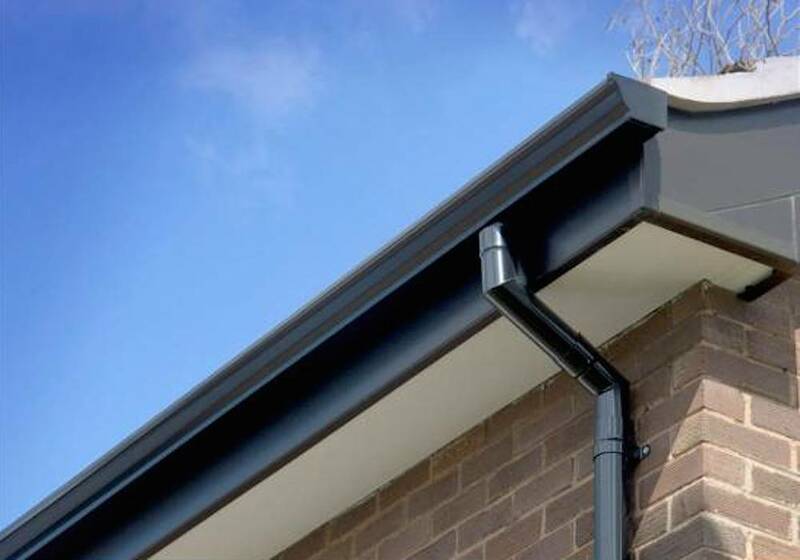 Just like PVC, Seamless Aluminium Gutters and Downpipe is an affordable, maintenance free solution that will give your home a fresh new look. 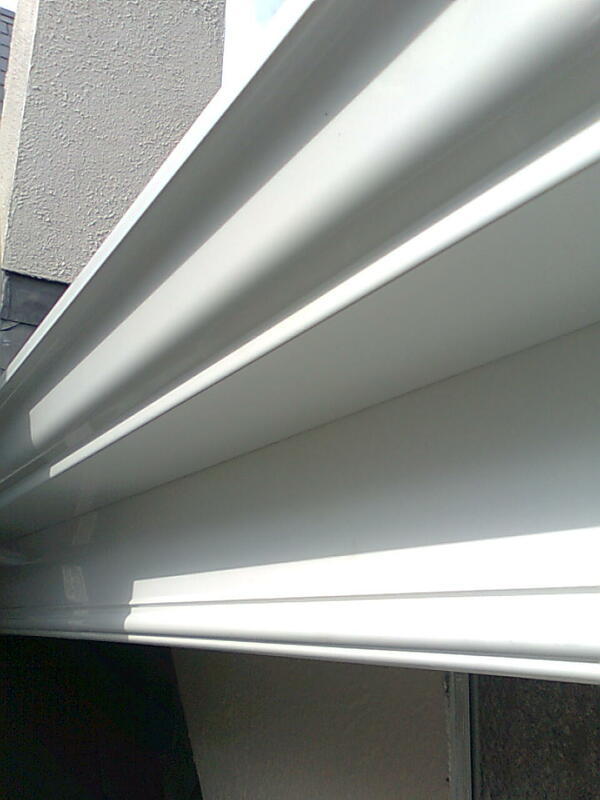 Seamless Aluminium Gutters have no joints! 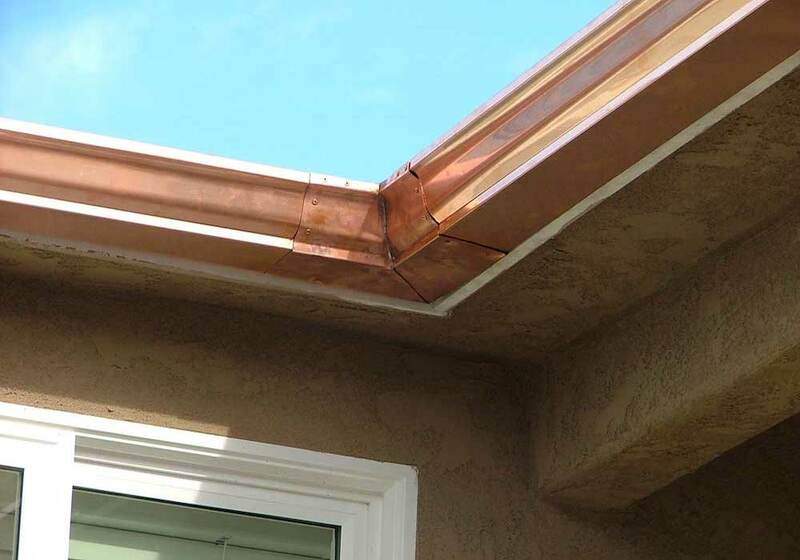 No joints mean no leaks! 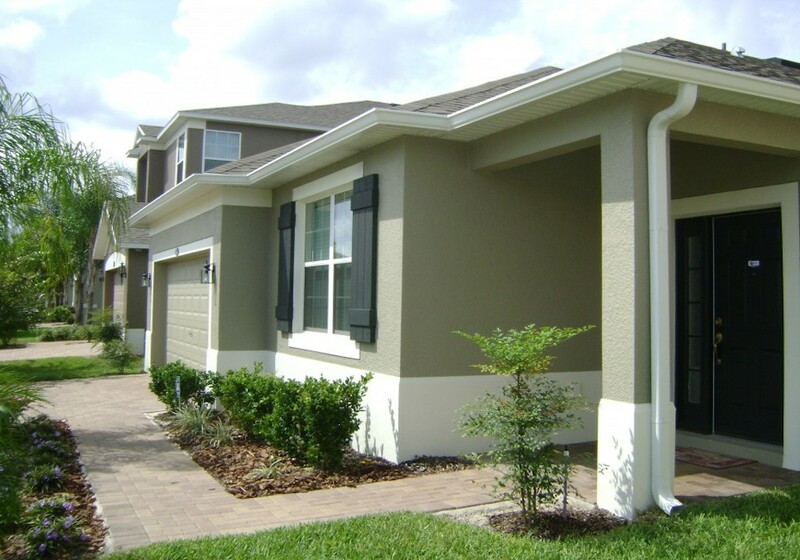 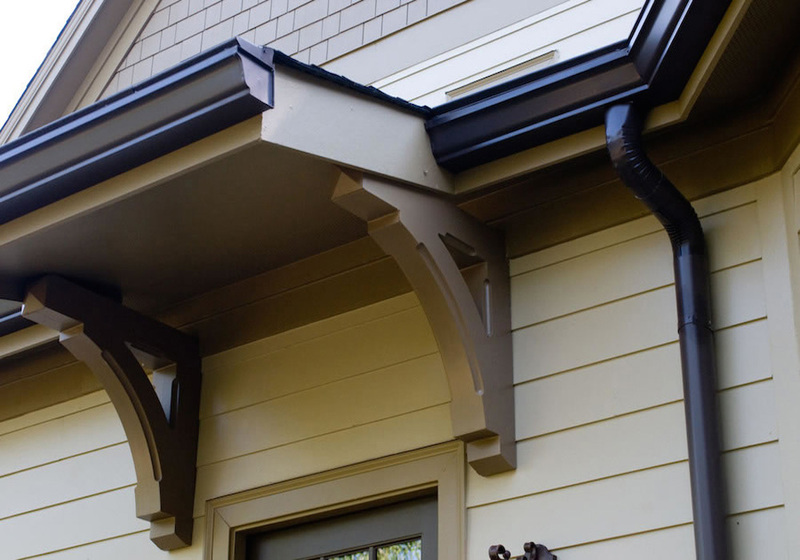 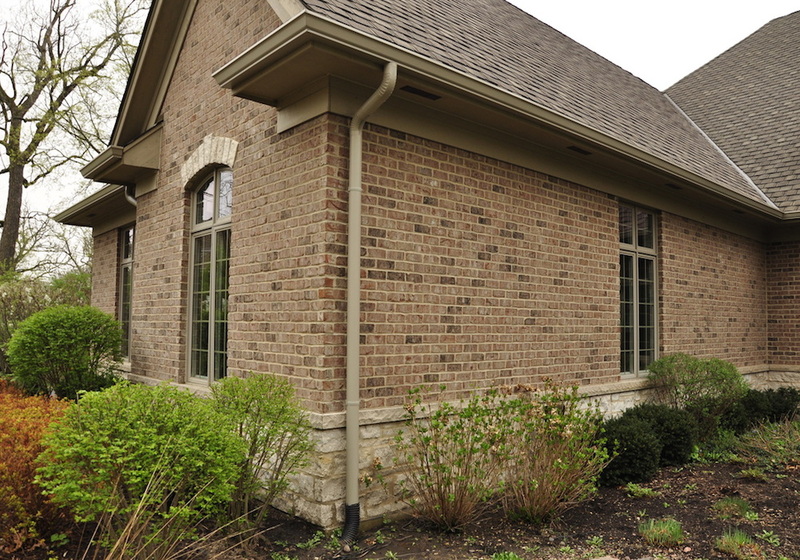 This guttering system is fabricated onsite and is custom made to fit your property's exact dimensions! 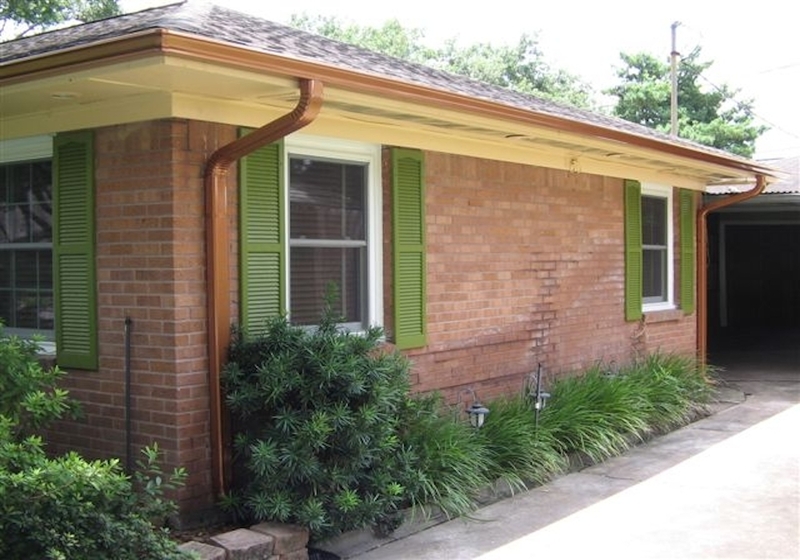 If your property is 100ft long, we can fit the gutter in one, continuous length. 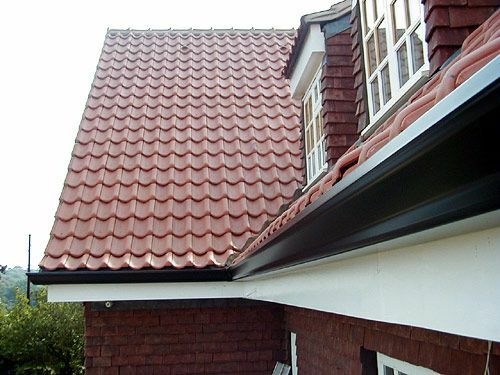 As it is painted with a special powder coating, it can be painted in virtually any colour. 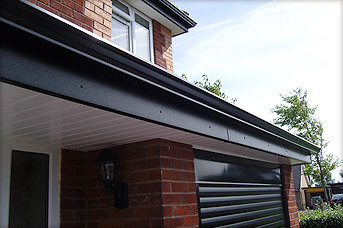 Each colour can be specified in a matt, satin or gloss finish. 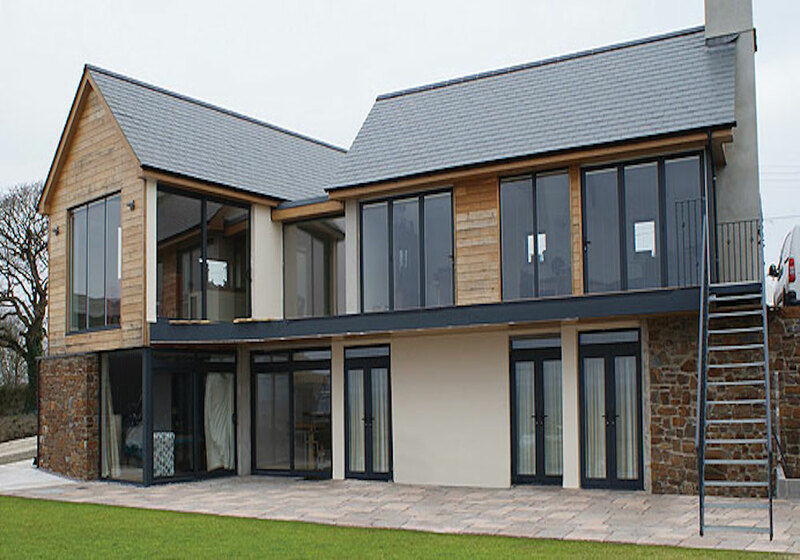 If you have recently gotten, or plan on getting a new hall door or new windows we can match the colour and finish exactly. 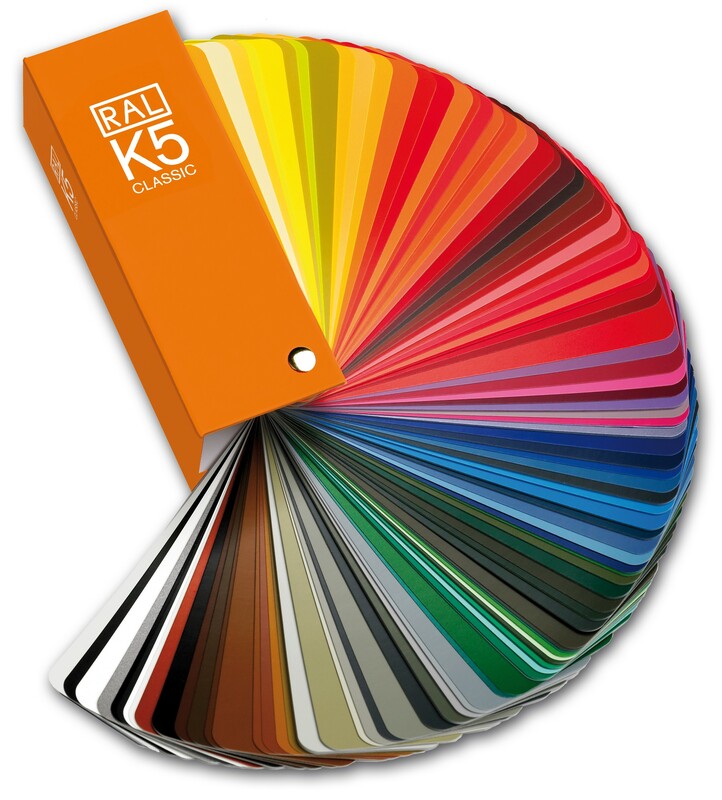 See our full colour chart for more details. 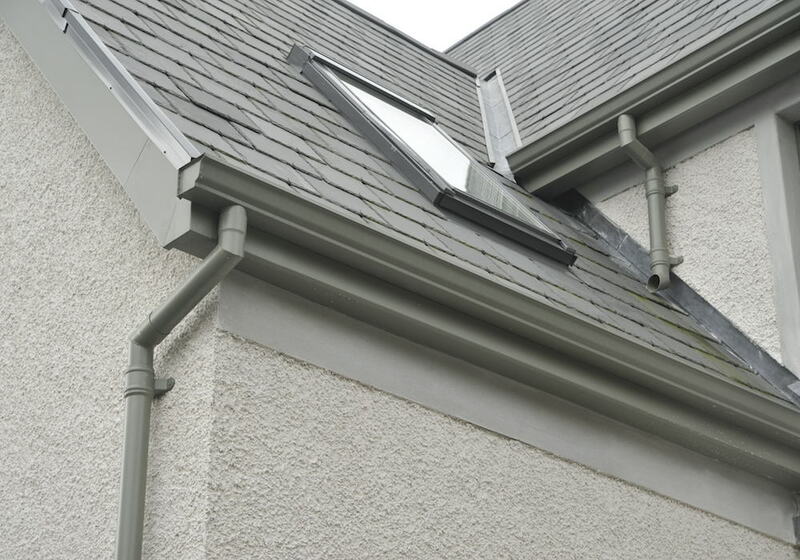 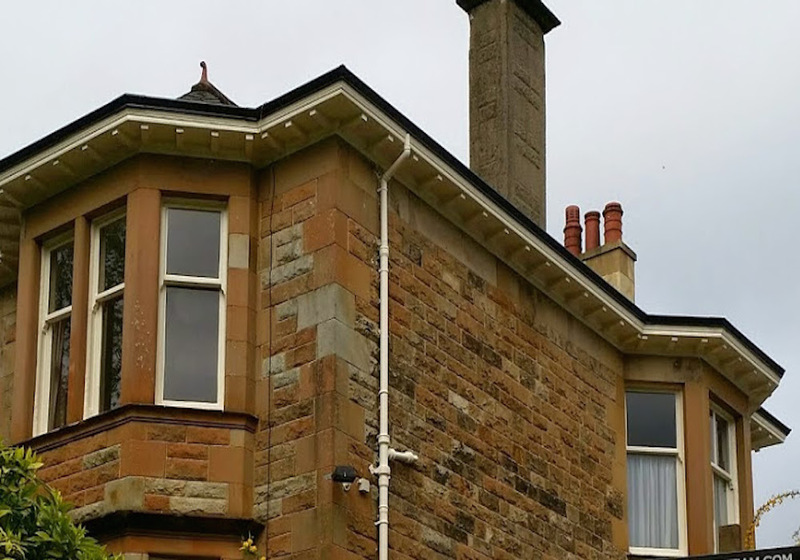 The Ogee profile of the guttering can be complemented with square, round or rectangular matching drainage pipes! 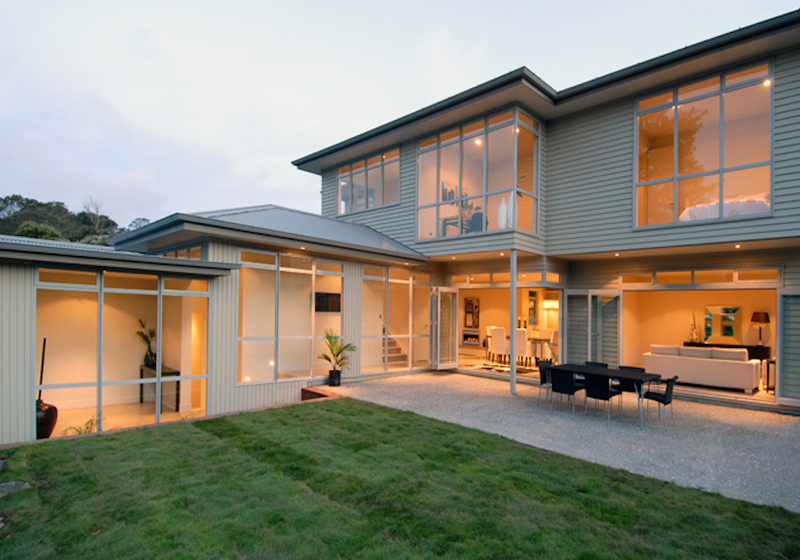 Click for Full Colour Chart! 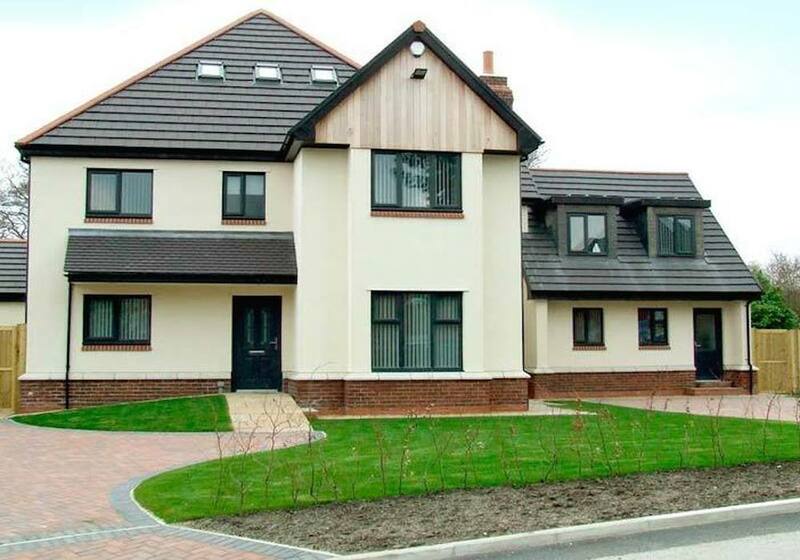 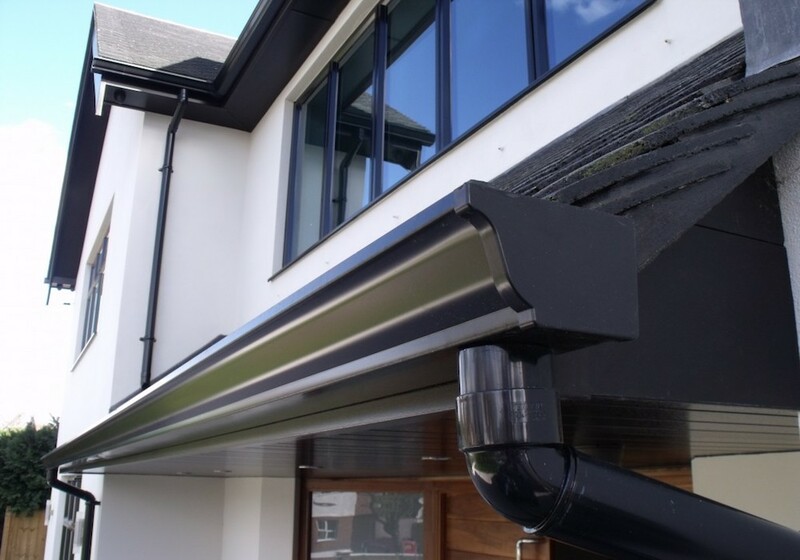 Enquire about Seamless Aluminium Gutters and Drainage pipes!